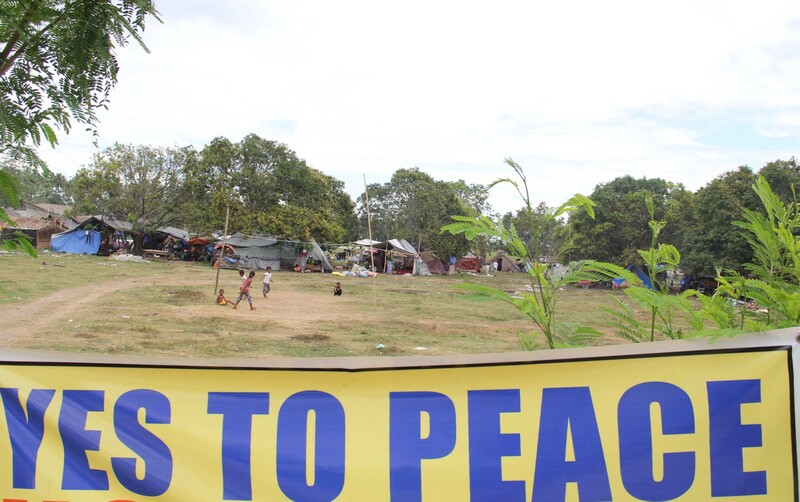 MAMASAPANO, Maguindanao, Philippines — Thousands of internally displaced people remain uncertain of their plight inside the evacuation centers following the month-long clashes between the government security forces and armed groups in Maguindanao. The law enforcement operation that started in February 2015 in the restive southern Philippines between the government security forces and armed groups has resulted to mass evacuation of 24, 000 families from the municipalities of Shariff Saidona Mustafa, Datu Salibo, Mamasapano, Rajah Buayan, Datu Saudi Ampatuan, Datu Unsay, and Datu Montawal in Maguindanao, and Pikit and Pangalungan North Cotabato. 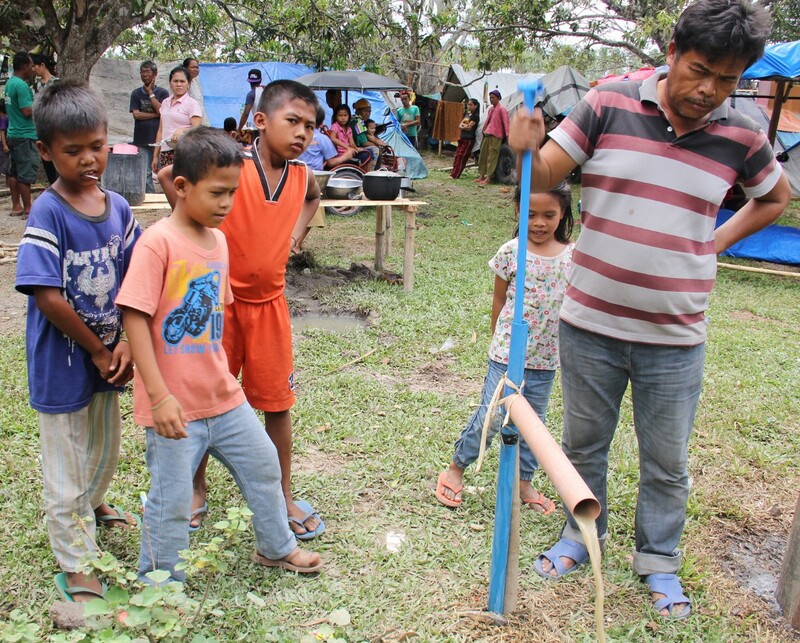 “Although the fighting has ended, random clashes and uncertainty in the area prevent displaced families from returning to their homes,” said Javad Amoozegar, the country director of ACF in the Philippines. Due to unstable situation in their communities, the displaced families refuse to go back to their homes and farms, and their condition are worsened by the dry season brought about by El Nino and currently the rainy season. “The dry and rainy seasons have increased the vulnerability of the displaced families, with regard to their well-being. They are yet dependent on assistance,” Amoozegar added. Amoozegar also explained the conflict has provided a glaring fact about the generational experiences on displacement. “We’ve talked to many displaced families who have lost count of the number of times they have evacuated due to volatile situations in their communities. Their children are caught up in the challenging situation inside the evacuation camps. They are scared and confused about their current situation,” he said. “Each day in the evacuation camp is a major struggle, and the future of my children remains unclear. For countless times, our lives remain the same,” said Ana Ison, 25, and mother of four children. “I’m yearning for a peaceful and progressive life for my family. It’s difficult to live with insecurity constantly hounding us. When will this end?” Kabiba Anok, 70, asked. Like most Moro families living in conflict areas, the elderly Anok has witnessed history repeating itself in her home province. 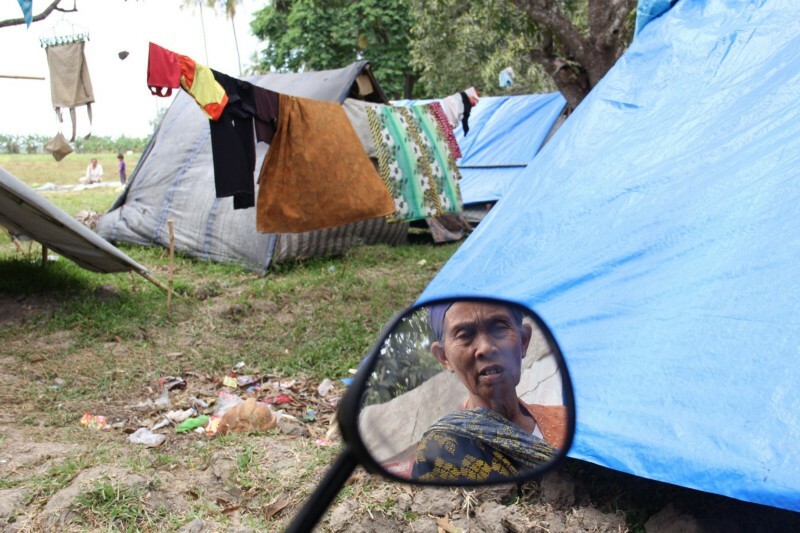 Some families affected by conflict have since returned to their homes, but about 40,000 internally displaced people remain scattered in evacuation centers. “We deeply understand how conflict restricts the delivery of basic services to the communities affected by conflict,” Amoozegar said. 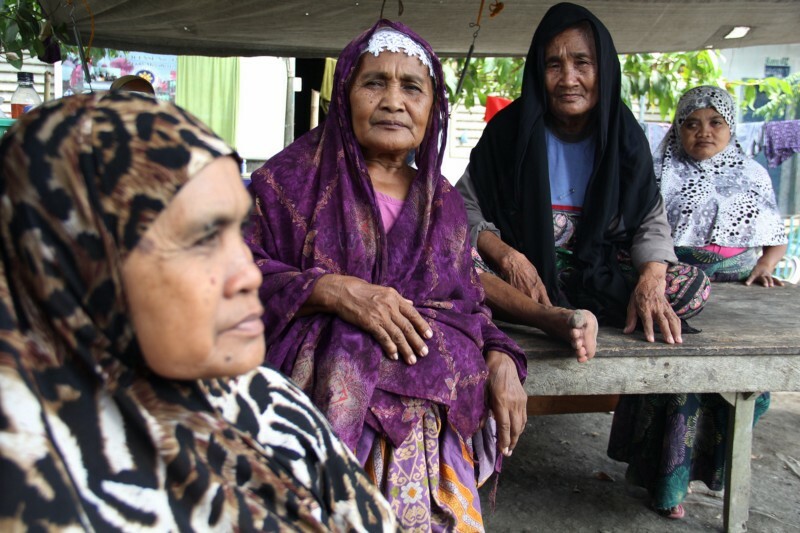 In September 2015, showing their commitment to support those affected by small disasters and forgotten crises, the European Commission’s Humanitarian Aid (ECHO) and a consortium of international non-government organizations (NGOs) will continue working to help internally displaced people in Maguindanao. Based on the joint consortium assessment, the evacuees expressed needs such as food, shelter, water, and sanitation. 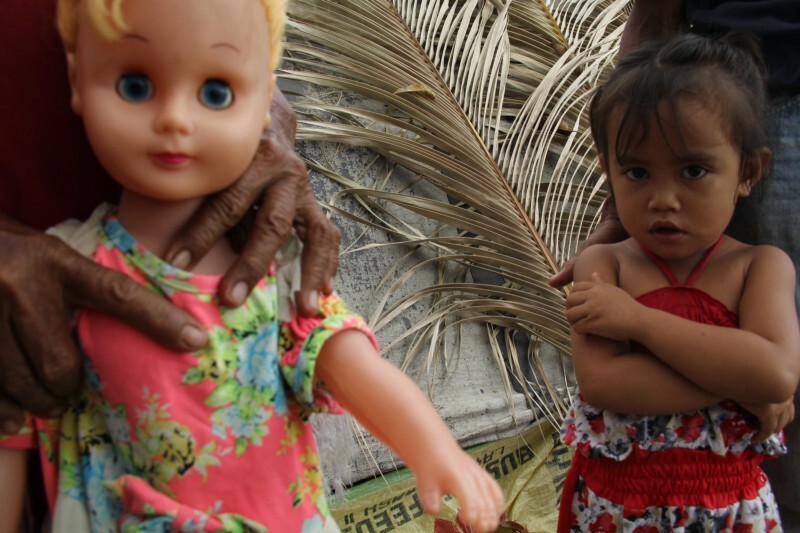 Children under five are the most vulnerable in these experiences. “Ensuring these essentials are critical to reduce the burden of preventable diseases and undernutrition,” Amoozegar added. 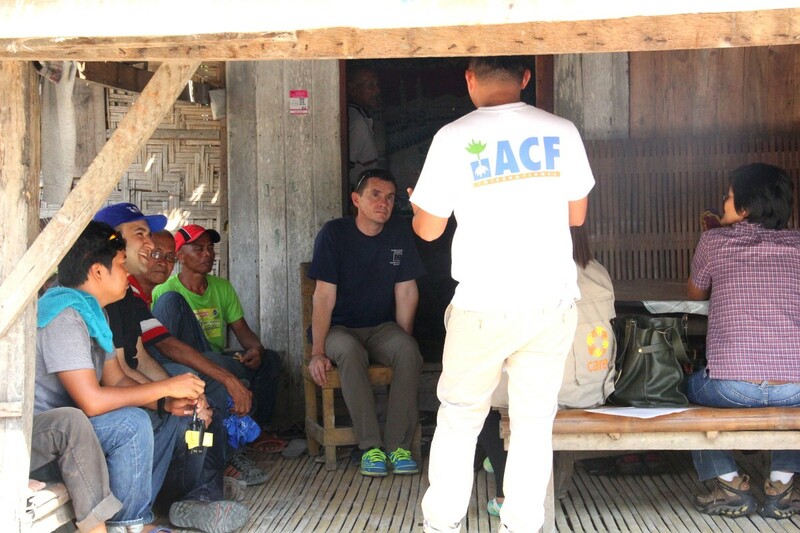 ACF leads the NGOs’ consortium in project implementation and in advocating for more attention and resources to support the affected communities. ACF International, working in consortium with CARE Nederland, and Save the Children will jointly implement a food security and livelihoods project worth 300,000 euros. They aim to assist people who fled the threat of conflict between government security forces and armed groups in Maguindanao last January 2015. 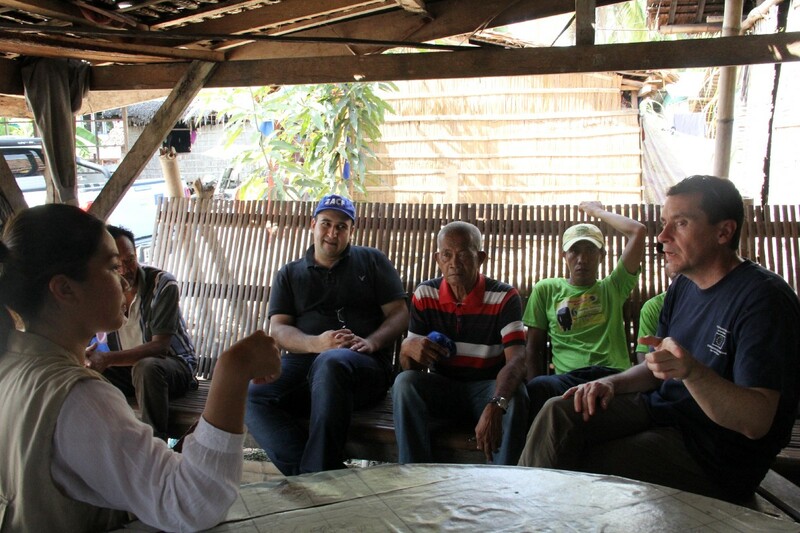 Describing the situation in Maguindanao as a “forgotten crisis”, Pedro-Luis Rojo, head of the ECHO Regional Office in Thailand, who visited Maguindanao recently, expressed concern over the current conditions of the displaced families. “There is not much attention being given by the media to this crisis. There is clearly a need for international humanitarian donors to step up and be involved,” he said. 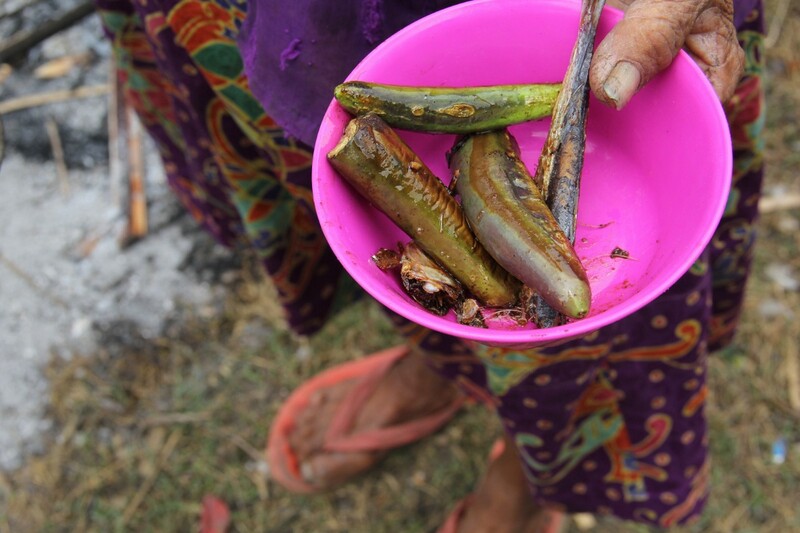 “In the last 15 years of our work in Mindanao, we have witnessed how frightened families were forced to flee their village because of the insecurity, and far from their fields, their food was greatly reduced. 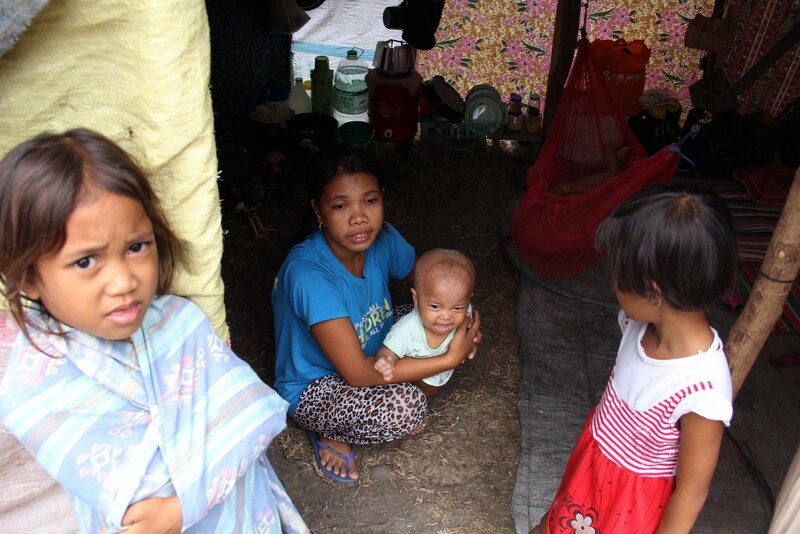 Hundreds of children in Maguindanao have become severely malnourished as a result of the conflict,” Amoozegar stressed.